Using luxury products such as Elemental Herbology Skincare and Leighton Denny Expert Nails, the spa offers an exquisite range of both beauty and health treatments for its guests to enjoy. Whether you fancy relaxing during one of the several massages on offer or rejuvenating your skin with a facial, you’ll be sure to find the ideal treatment for you. 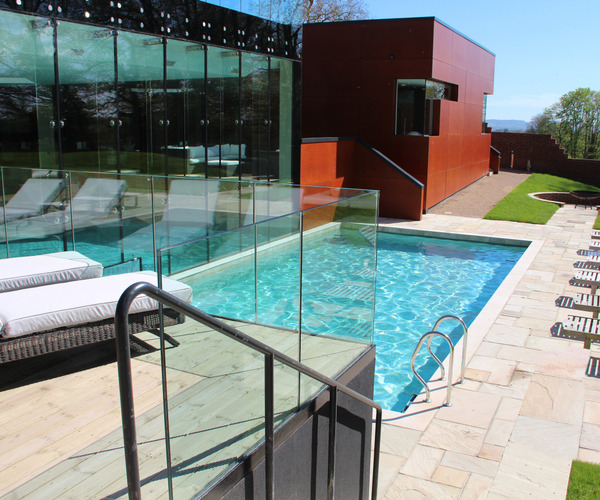 The tranquil indoor heated swimming pool has a swim through section to the heated outdoor pool where guests can relax whilst surrounded by the stunning grounds of the property. After enjoying a treatment in one of the spa’s eight beautiful treatment rooms guests can relax on the rooftop terrace and enjoy the stunning views of the surrounding countryside. The spa also has a well-equipped fitness suite which offers both Yoga and Pilates classes. Guests can also benefits from the use of the Jacuzzi, spa and sauna. 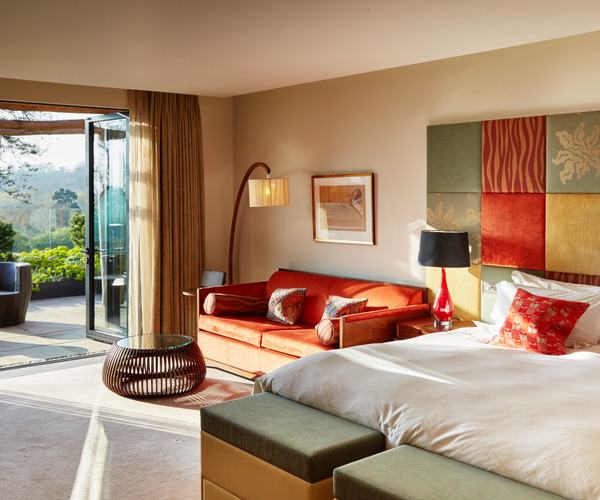 Ockenden Manor Hotel has 28 well-appointed rooms and suites which have each been carefully designed to incorporate modern luxuries with the hotel’s traditional features. Each room has an en suite bathroom, Wi-Fi access and satellite TV. The hotel’s Michelin Star restaurant sources local ingredients for its contemporary and varied menu. Guests can enjoy a relaxing dining experience whilst looking out at views over the South Downs National Park.